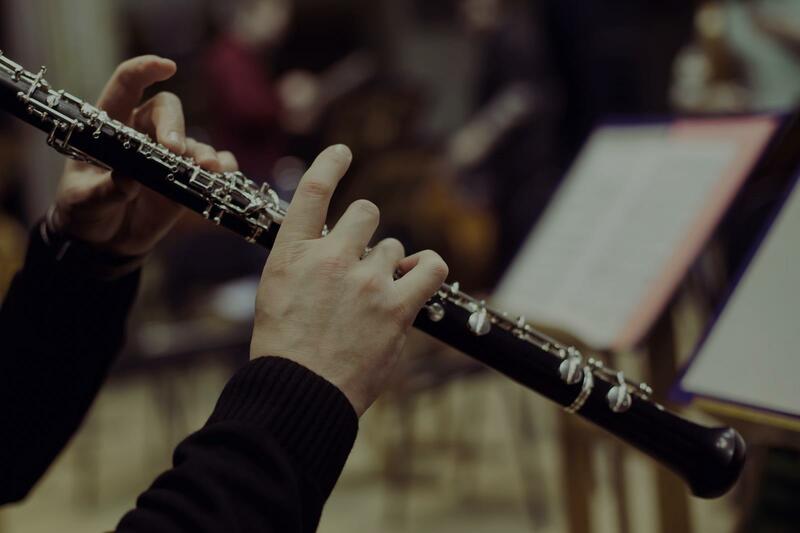 Find the perfect teacher or instructor in Platt Park for private clarinet lessons in your home or in their studio. Check out some of our most popular teachers near Platt Park including Aurora, Littleton, Englewood, Arvada and Parker. Experienced Clarinet teacher of 7 years available for eager students of all experience levels and ages! Clarinet was the Primary instrument I studied while attending Ithaca College to receive my music education degree. I studied under Michael Galván whom is well recognized in the clarinet community. I have had two successful beginner students receive top chair placement in their respective high school and middle school bands.I believe that excellence is grown through practice and dedication. anyone looking for a clarinet instructor"
"of to a good start. Enjoyed the lesson."